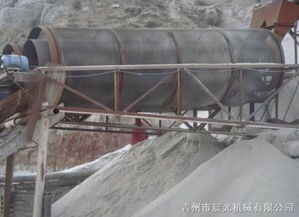 Product categories of Mining Drum Screen, we are specialized manufacturers from China, Mining Drum Screen, Screen for Fine Material suppliers/factory, wholesale high-quality products of TPH Mining Drum Screen R & D and manufacturing, we have the perfect after-sales service and technical support. Look forward to your cooperation! which is different in people's understanding and description. 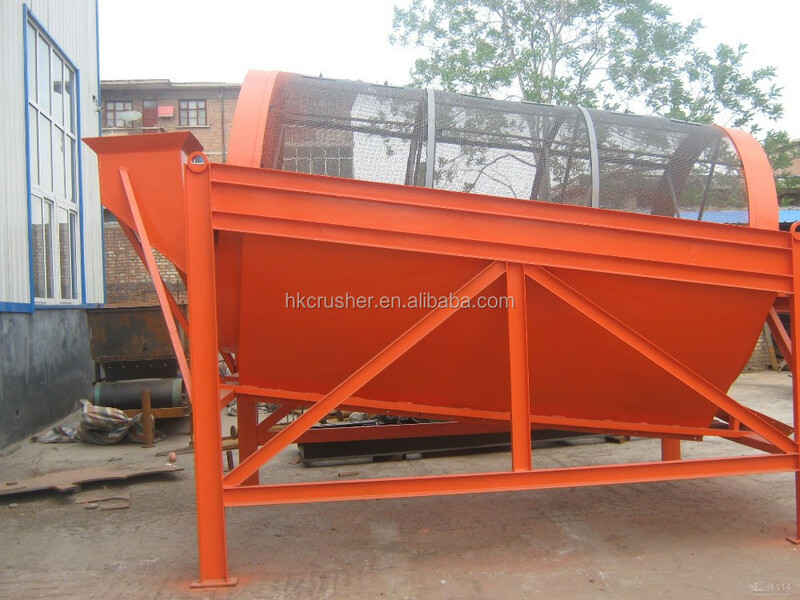 Because the material is turned over and rolled in the drum, the material stuck in the sieve hole can be ejected to prevent the sieve hole from clogging. The GTS series drum screen machine of Henan Hongke heavy Industry mainly consists of motor, reducer, roller device, frame, seal cover and inlet and outlet.